Landon is responsible for project development, market selection, general corporate administration, and strategic planning. He obtained a Bachelor of Arts Degree from Duke University, a Juris Doctor Degree from Duke University School of Law and a Master of Business Administration from Duke University Fuqua School of Business. 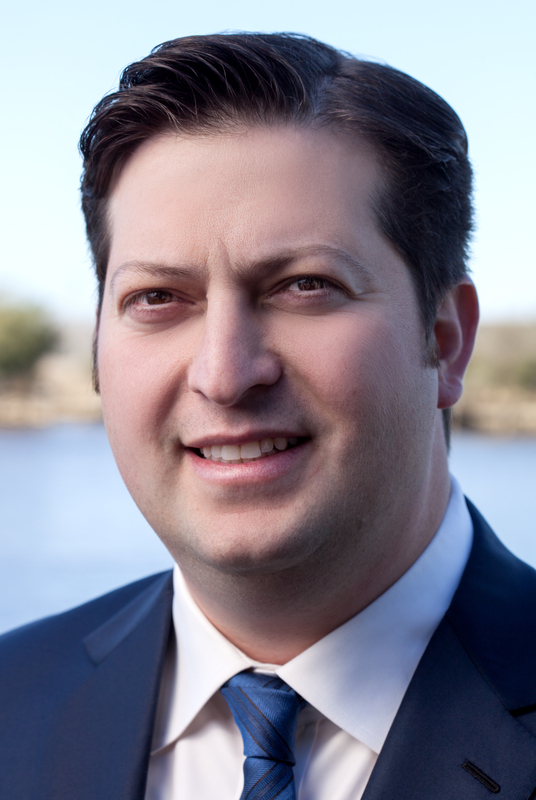 Landon is a partner with Zimmer and Zimmer, L.L.P., Attorneys at Law and a consultant for Reeds Jewelers, Inc. He serves on the board of the North Carolina Department of Transportation as an at-large member representing State Ports and Aviation. He is also a Commissioner for the North Carolina Wildlife Resources Commission as well as a member of various professional, civic, and social organizations.